Looking for a Bright White Smile? Are your teeth dull, stained or discoloured? Well, you are not alone! There are many factors that can cause tooth discolouration, such as certain medicines, poor oral and dental hygiene and the consumption of stain-causing food and drinks. Luckily there is an easy solution to anyone looking to inject some life back into their pearly whites. Teeth whitening is our most requested cosmetic dental procedure at Pitt St Dental Centre, with many clients experiencing successful results using our quality Philips Zoom! WhiteSpeed services. As dentists of the highest calibre, we take great pride in ensuring that you’re fully relaxed and comfortable throughout all procedures; all you need is one quick in-chair session with our dental specialists to achieve a brilliant white smile.  In just one session, taking less than an hour with our Sydney dentists, you can achieve 8-15 shades whiter teeth! It’s easy to see why Philips Zoom Teeth Whitening is the #1 requested teeth whitening system. Each tooth contains pores, which can hold stains and can cause discolouring or undesirable shades. Luckily at Pitt St Dental Centre, our team specialises in administering Philips Zoom! WhiteSpeed teeth whitening the comfort of our own practice. When you come in for your appointment, your dentist will apply the Zoom teeth whitening treatment to your teeth, protecting your lips and gums with a unique guard and gel. 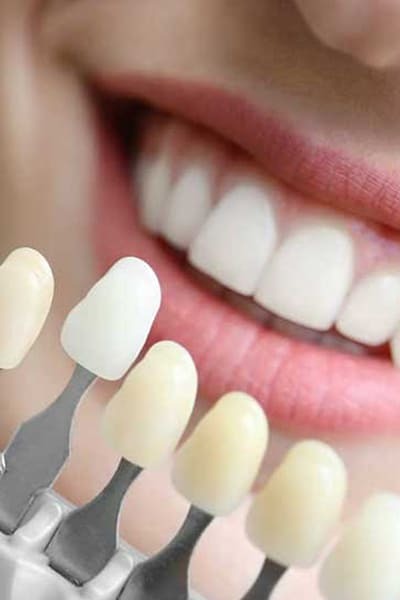 An LED light is then used to activate and accelerate the Zoom whitening treatment, allowing you to achieve 8-15 shades whiter teeth at the end of your session. Following your treatment, your dentist will discuss your aftercare instructions to ensure a lasting result. You may experience short-term sensitivity following the procedure; this is completely normal and your dentist will provide options to ensure any discomfort is minimised. 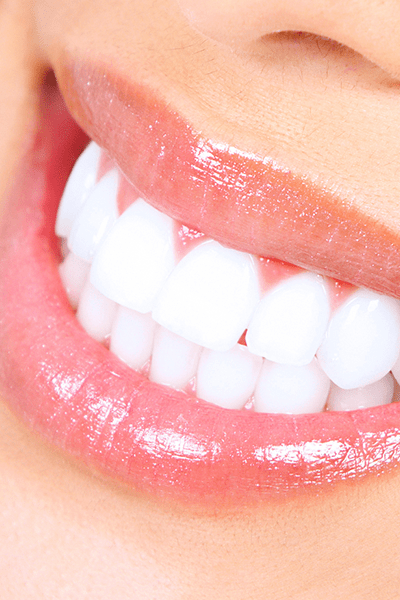 Zoom teeth whitening is an ideal treatment for patients looking to restore their beaming white smile without extended periods of down time, as a treatment can deliver dramatic results to patients in as little as 45 minutes. Teeth whitening is a safe procedure, with clinical studies showing that dentist-administered whitening procedures are safe for both teeth and gums. Zoom teeth whitening differs from retail or over the counter whitening solutions as the Zoom product is tailored to your needs by your dentist – this means minimal sensitivity for maximum results. Dentist-administered whitening products like Zoom also work to target the deeper stains in your teeth, not just the superficial stains often targeted by at-home whitening products. At Pitt Street Dental Centre, our passion is making you smile. Our highly trained team provide affordable treatment options, such as Zoom teeth whitening, to give you the confidence to share your smile with the world. Contact Pitt Street Dental Centre today for a bright, white, brilliant smile!